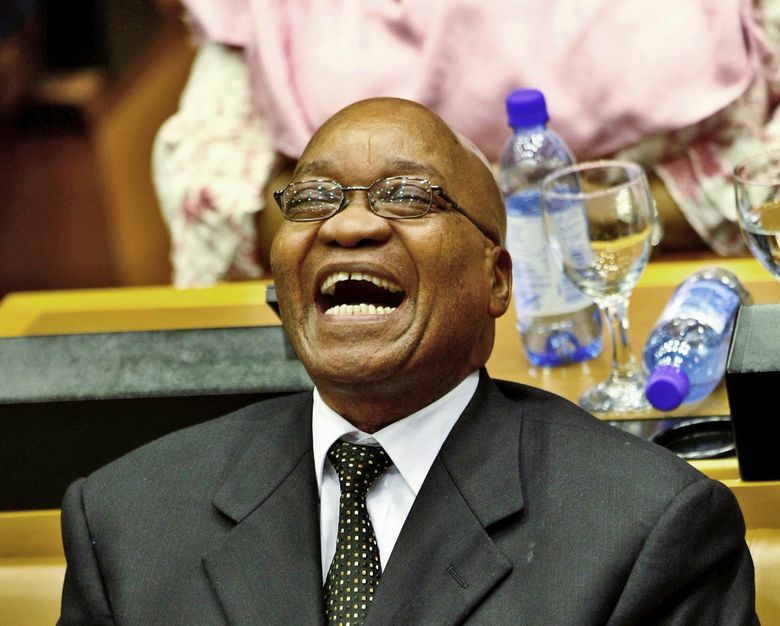 JOHANNESBURG (AP) — The leadership of South Africa’s ruling party says it wants President Jacob Zuma to resign promptly and bring an end to political uncertainty and months of anger over multiple scandals. The African National Congress expects Zuma to respond on Wednesday to its decision, taken after lengthy private talks between the president and his likely successor, Deputy President Cyril Ramaphosa. But what if the president continues to resist the calls to step down? Here’s a look at what might happen next. The motion will need over 50 percent of votes in the 400-seat National Assembly. The opposition, which holds about 40 percent of seats, almost certainly will vote against Zuma. It is not clear how many members of the ANC, which holds about 60 percent of seats, will vote against him. If Zuma loses, he would no longer be president and his Cabinet would be dissolved.